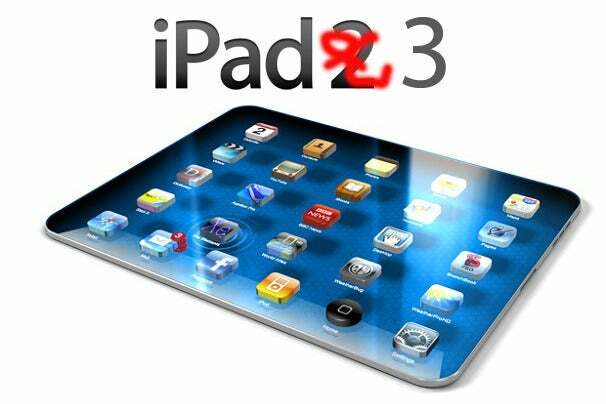 Rumor has it the iPad 3 will soon be here. The device will most likely be a tremendous success simply by virtue of being an iPad, but if Apple wants to put some of its $100 billion hoard to use and get “creative” with the pricing of its tablets it could virtually assure its dominance and force many competitors to abandon the market completely. If Apple cut the prices of the iPad line it could be game over for tablet rivals. There are also rumors floating about that Apple is developing a smaller 7 or 8-inch “iPad Mini” which could be available by the end of 2012. Some analysts suggest that such a tablet might sell for $300, and it would crush the competition. I will make a more aggressive prediction that Apple would sell it at $250--or even $200--and go straight for the jugular of the Kindle Fire. Apple would also benefit from the sort of self-feeding vicious circle created by iOS and OS X. The ecosystem Apple has created with iOS devices and iCloud and extending that with even more integration with the upcoming OS X 10.8 “Mountain Lion” form a cohesive unit that works quite well together, and makes it compelling to get other Apple devices once you have the first one. A spike in iPad sales could very likely spark a dramatic rise in Mac sales as well.